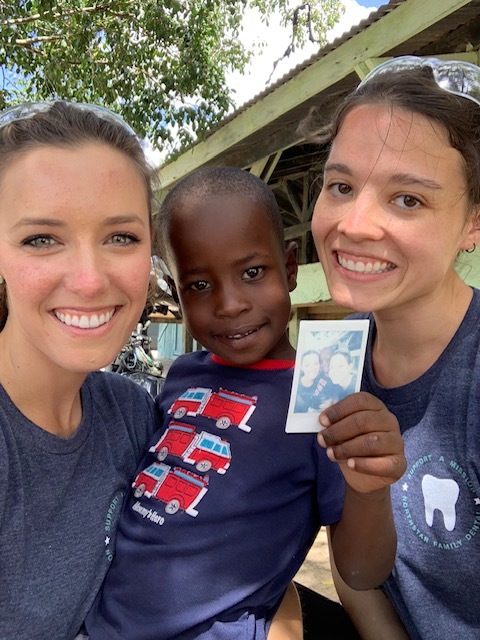 In late 2018, our team announced our goal of taking a mission trip to La Romana, Dominican Republic to provide free oral health care to low access to care patients in desperately impoverished villages. 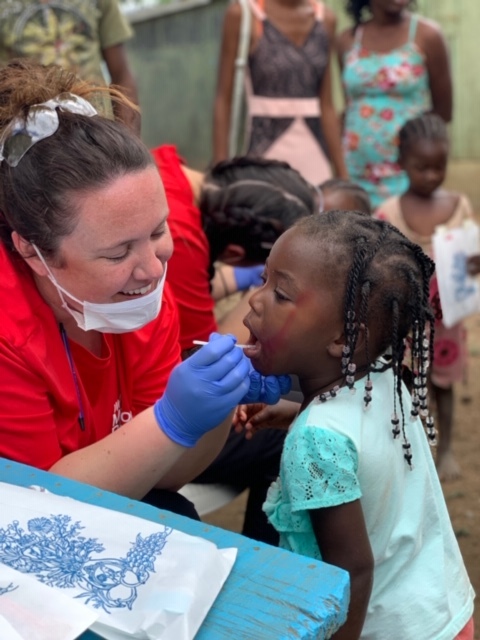 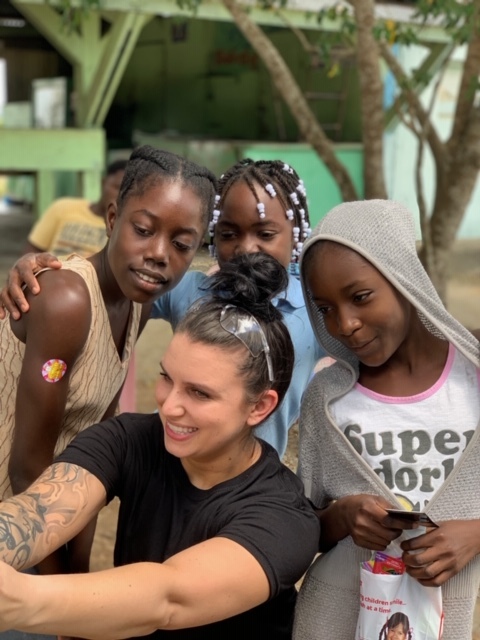 This was our first mission trip as an office and we knew there would be extensive logistical planning involved in order to get our team and the necessary supplies to the DR and to coordinate with the local dental clinic. 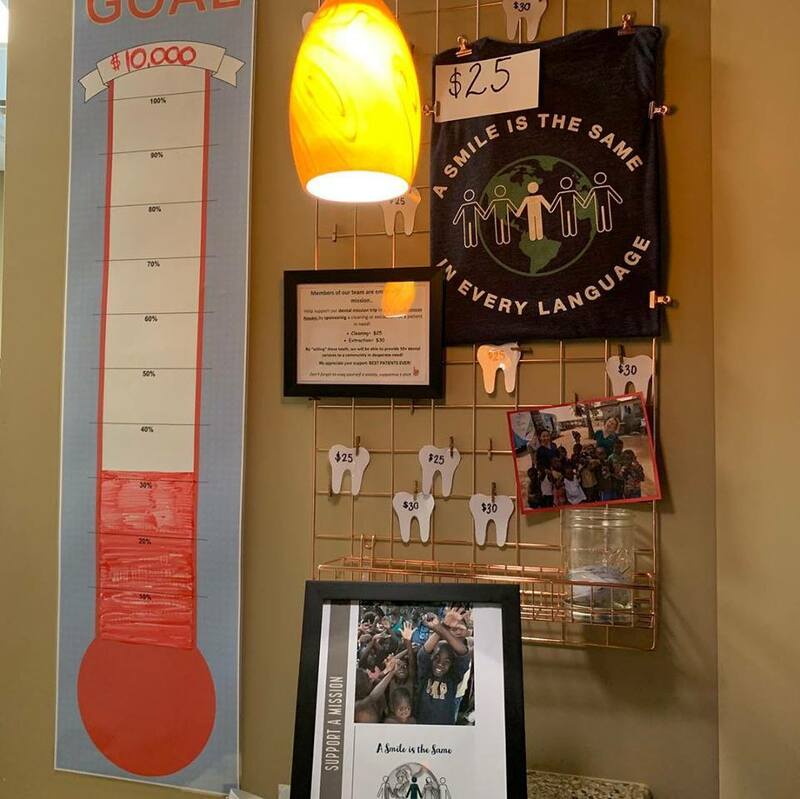 Additionally, each of our travel team members committed to funding their own travel and lodging expenses for the entire week. 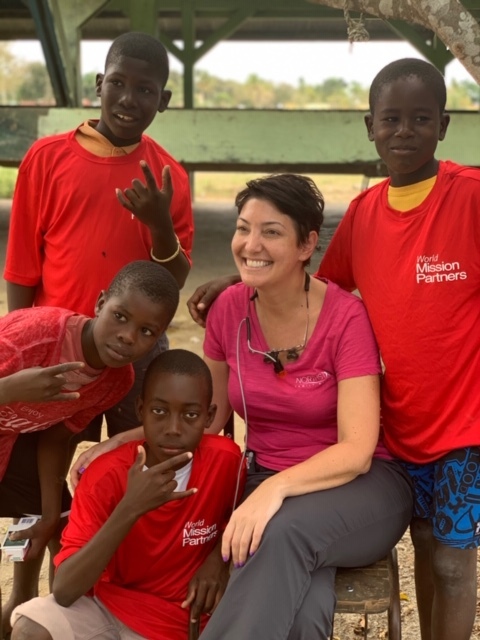 But we had our minds set on completing this mission trip, so we put fundraising plans into action, applied for passports when needed and worked extensively with our friends at #WorldMissionPartners to map out the logistics of the trip. 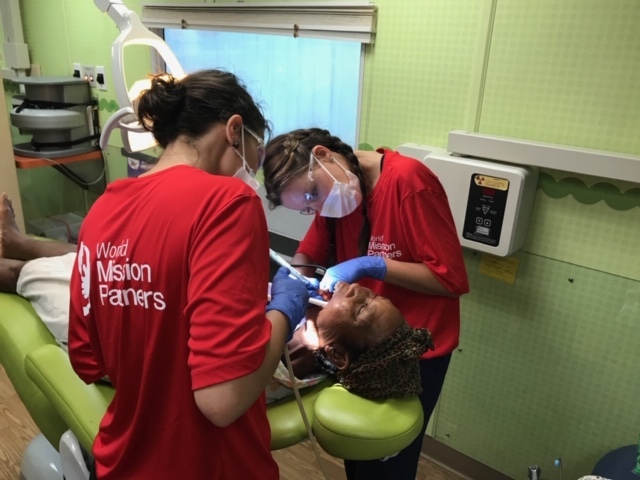 With the help and support of Dr. Kulesa, our Northstar Family Dental team members, patients, community partners, friends and family, within a few short months we were able to make this #MissionTrip dream a reality! 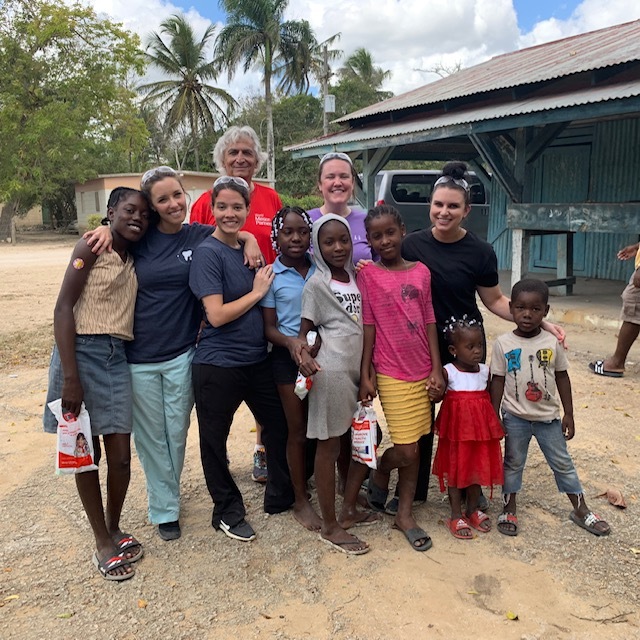 Once in La Romana, all of our hard work and effort was quickly paid off ten-fold by the joy and fulfillment we found in serving a community that is desperately in need. 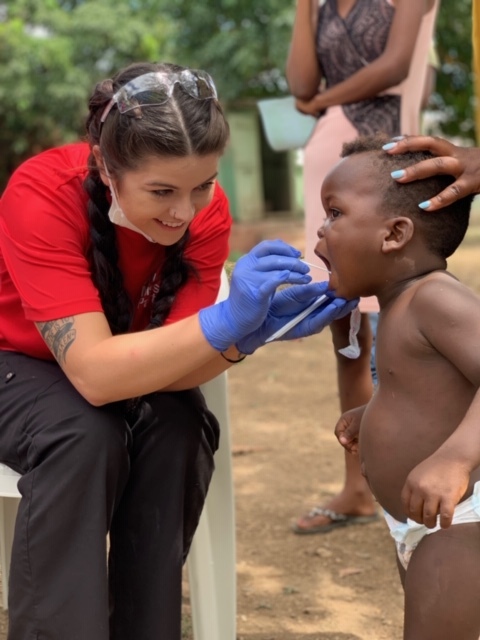 Throughout the week of March 2-9, we had the pleasure of treating men, women and so many adorable children. 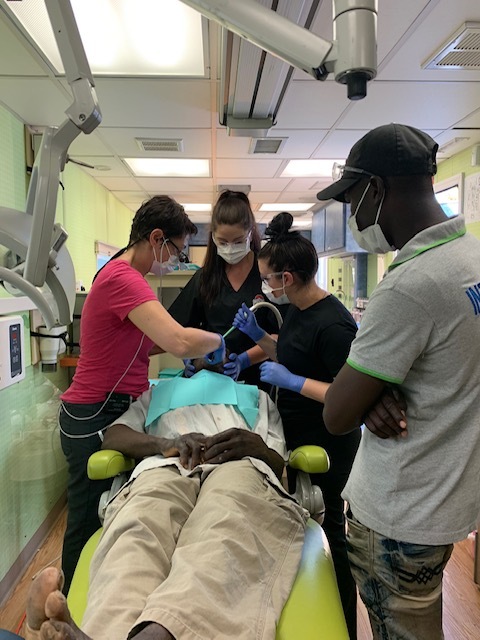 We spent the first part of the week operating out of Good Samaritan Hospital’s single chair clinic. 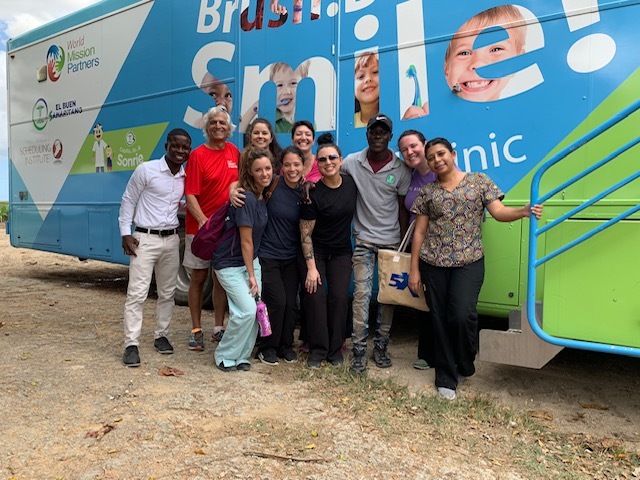 We spent the remainder of the week serving patients out of mobile dental clinic located in an R.V. 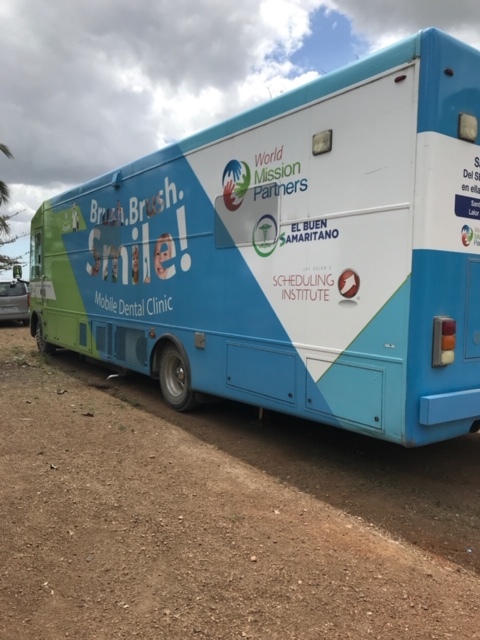 This mobile clinic provides treatment to the rural areas surrounding the town of La Romana. 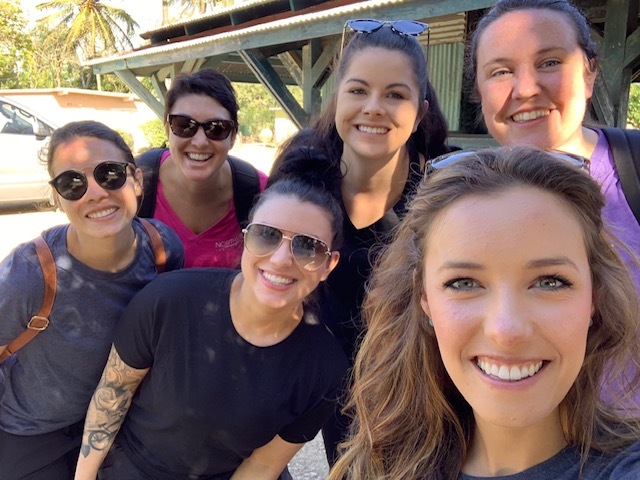 We took the R.V. 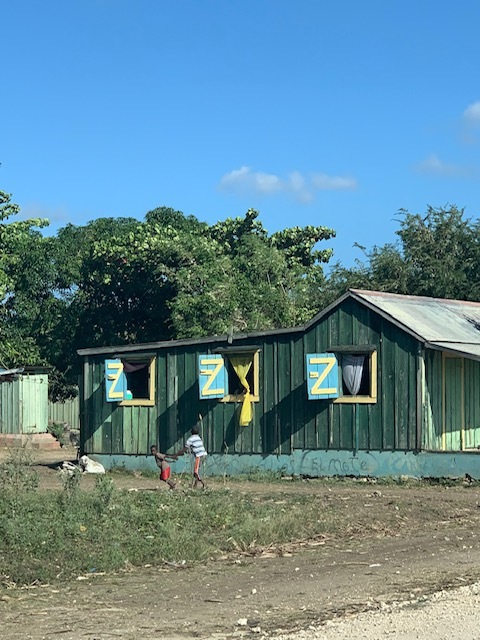 into the rural areas called “bateyes” to treat patients in their community. 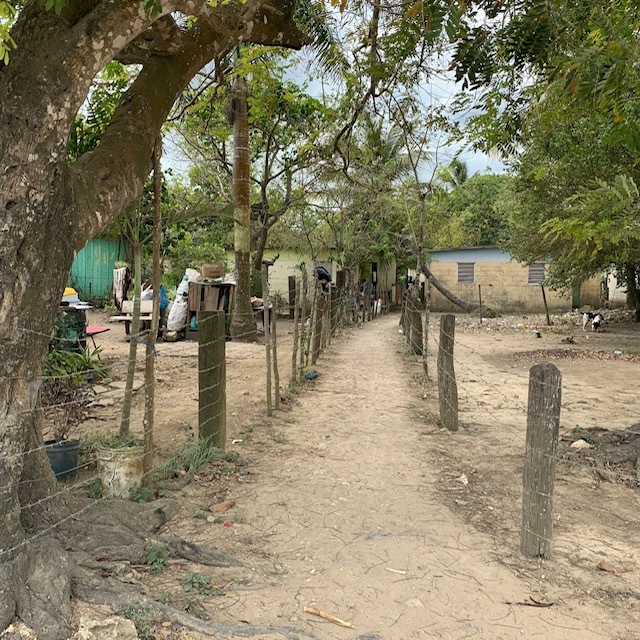 The bateyes are where the sugar cane workers and their families live. 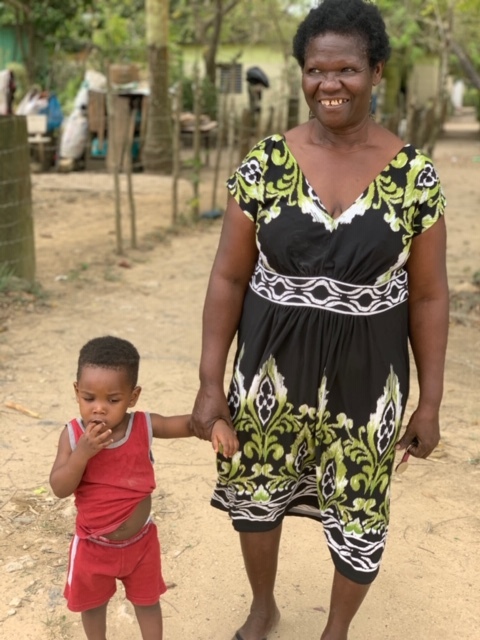 The average salary for a sugar cane worker is $8 a day. 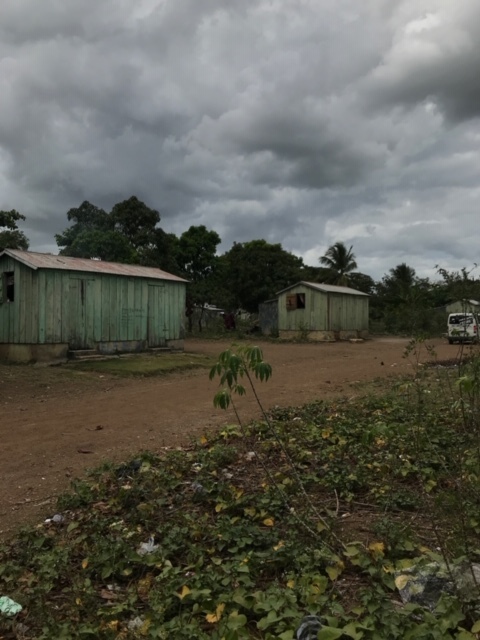 Most of these bateyes have no access to public transportation, limited electricity, minimal access to water and no proper sanitation. 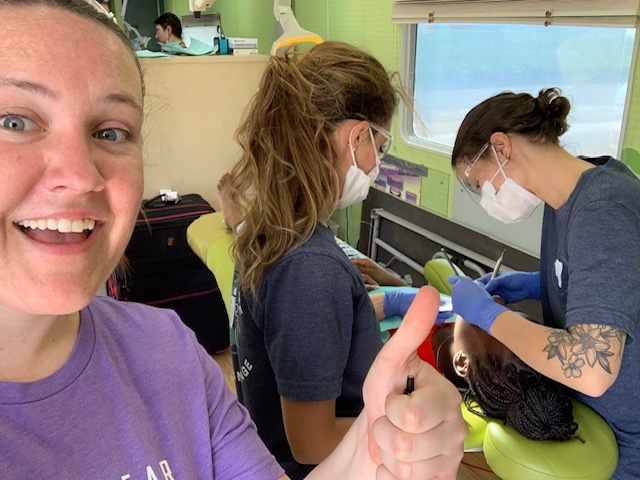 We were given an emotionally warm welcome and it was so evident that our services were needed and greatly appreciated! 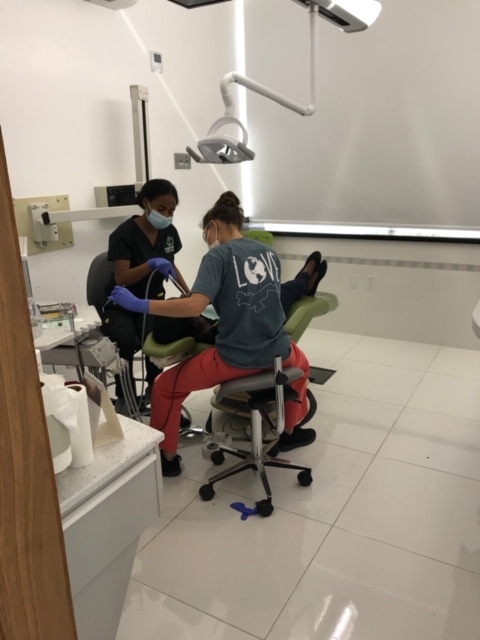 During the course of the week, we provided over 130 treatments, including cleanings, extractions and fluoride treatments. 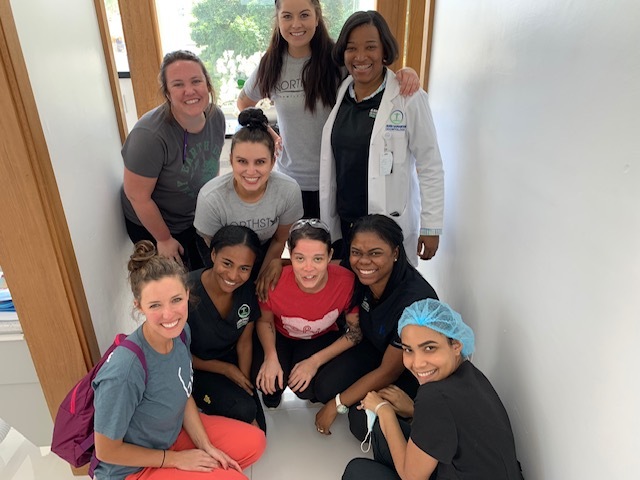 We feel that the positive impact that our mission trip had on those special patients in La Romana was as mutually beneficial to us as it was to them. 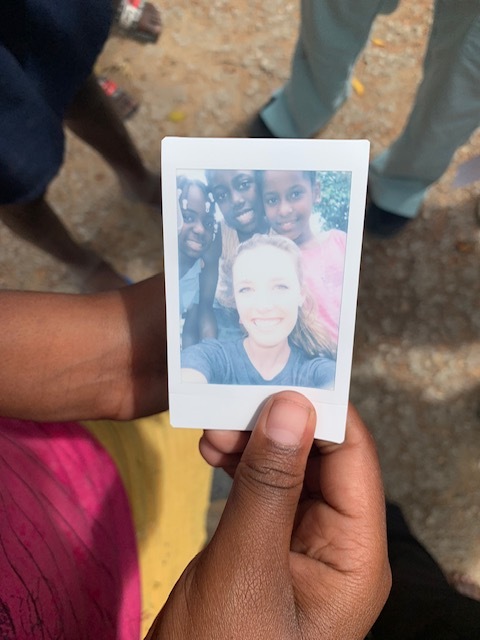 We are already looking forward to planning our NEXT mission trip! 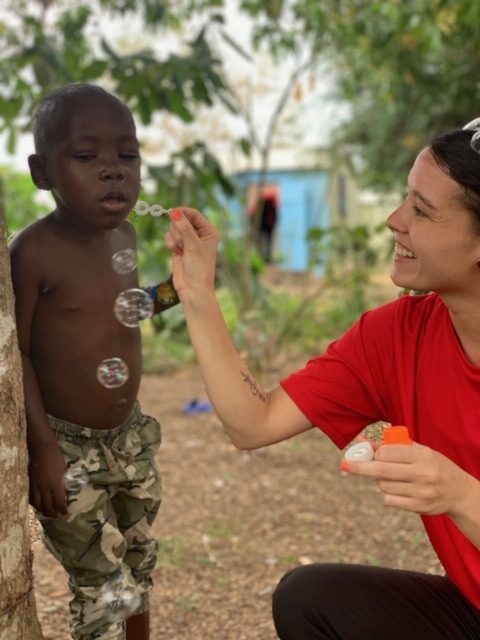 We have to give a big thanks to those who helped us make this trip possible. 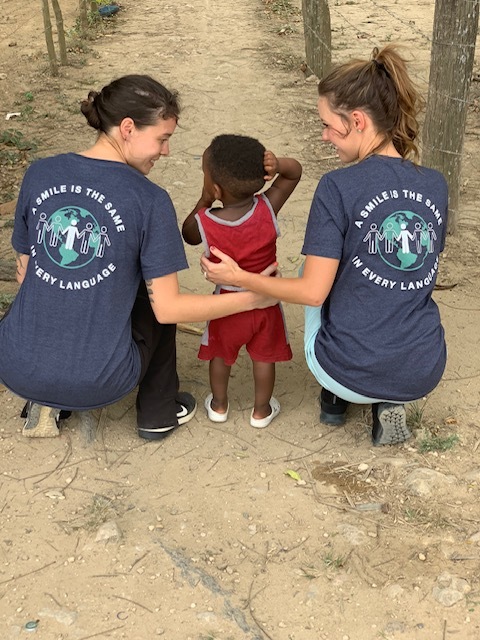 Thank you to our partners at World Mission Partners and #TheSchedulingInstitute. 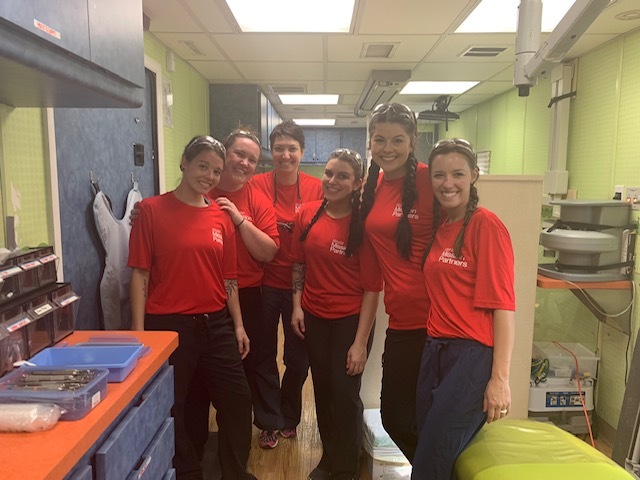 A HUGE thank you to our Northstar Family Dental team who worked extra hard in our #Westerville and #LewisCenter offices, allowing us to be out of the office for a week. 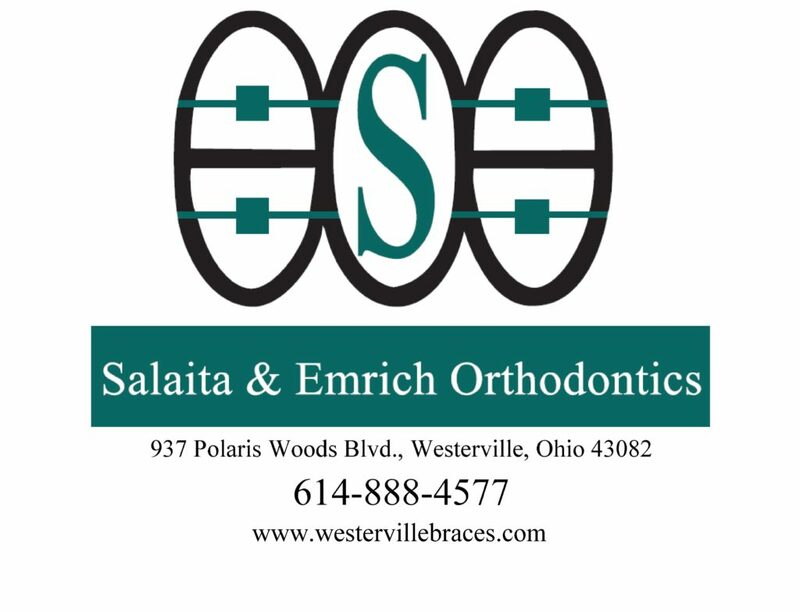 And of course, thank you to our friends, family, patients and community partners; Westerville Endodontics, Dr. Salaita and 3C Technology Soulutions for your generous donations!